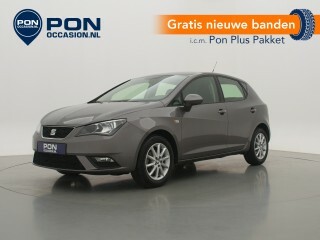 Seat IbizaStyle Connect 1.0 EcoTSI 70 kW / 95 pk / Bluetooth / Full Link . Seat Ibiza1.0 TSI Style 70 kW / 95 pk / Full Link / Elek.ramen . 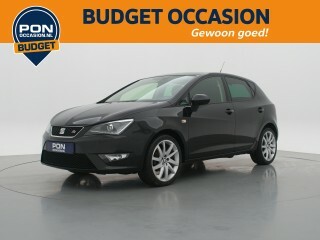 Seat IbizaFR 1.2 TSI 68 kW / 85 pk / Parkeersensor achter / Navigatie / Bluetooth . Seat AtecaStyle 1.0 EcoTSI 85 kW / 115 pk / Achteruitrijcamera / Lichtmetalen velgen . Seat ToledoStyle Connect 1.2 TSI 66 kW / 90 pk / Navigatie / Extra getint glas . Seat LeonST 1.0 EcoTSI Style Connect 85 kW / 110 pk / Navigatie / Achteruitrijcamera . 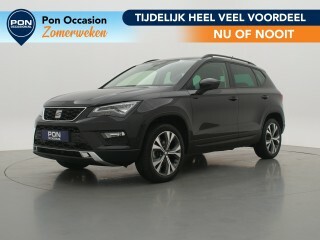 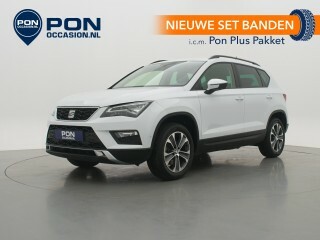 Seat Ateca1.6 TDI Style 85 kW / 115 pk / Dodehoekdetectie / Navigatie / Cruise Control . 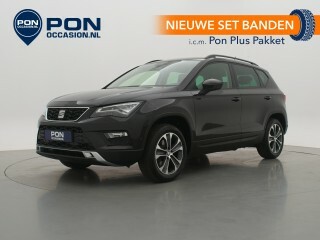 Seat Ateca1.0 EcoTSI Style 85 kW / 115 pk / Achteruitrijcamera / Navigatie / Lane Assist . 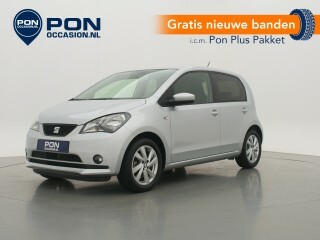 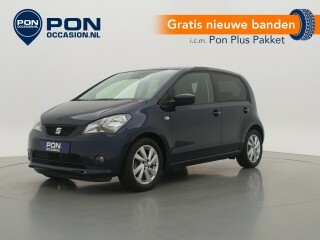 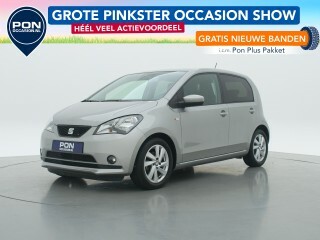 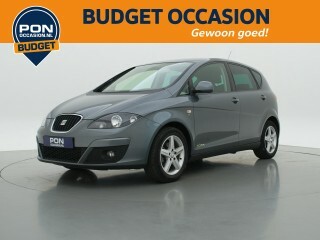 Seat Mii1.0 Sport Dynamic 44 kW / 60 pk / Bluetooth / Stoelverwarming / Navigatie . 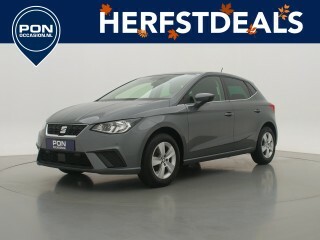 Seat IbizaST 1.0 EcoTSI Style Connect . 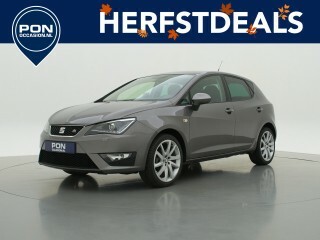 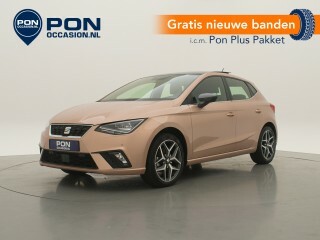 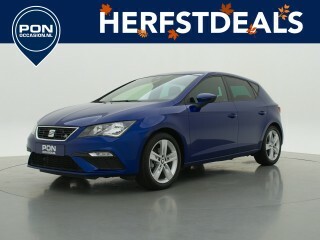 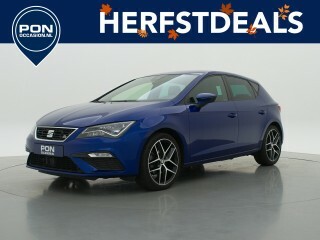 Seat Ibiza1.0 EcoTSI FR Connect 70 kW / 95 pk / Navigatie / Stoelverwarming . Seat Ibiza1.0 EcoTSI Style Connect 70 kW / 95 pk / Navigatie . Seat Ibiza1.0 EcoTSI FR Connect 70 kW / 95 pk / Navigatie . Seat IbizaST 1.2 TSI FR Dynamic 63 kW / 86 pk / Navigatie / Bluetooth . 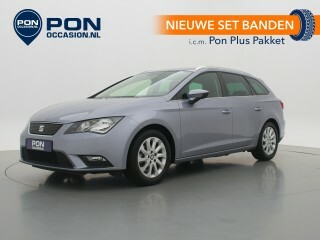 Seat Leon2.0 TDI FR 110 kW / 150 pk / LED / Navigatie / Achteruitrijcamera .